The breed originates from the dogs being used in the border country of Scotland and England. During the 1600s, they were used for hunting badgers and otters. Whilst their ultimate origin remains unknown, dogs owned by the Allans of Holystone, Northumberland in the early 1700s are thought to have been involved in their early origins. These dogs may have been a type of Border Terrier, although other theories exist including the idea that they are a cross between Scottish Terriers and Skye Terriers. The head of this family was Willie "Piper" Allan, who was born in nearby Bellingham. He was a fly-fisher and enjoyed his sports, and in particular kept dogs for the hunting of otters. Lord Ravensworth once hired Allan to remove the otters from the pond in Eslington Park. Lord Ravensworth attempted to purchase one of Allan's favoured dogs after he successfully removed the otters, which Allan refused. Willie Piper died on 18 February 1779, and his dogs passed into the care of his son, James. James' son eventually inherited the dogs, and sold a dog named "Old Pepper" to Mr. Francis Sommer who came from Town Yetholm on the Scottish side of the border. Old Pepper was descended from one of Willie Allan's favorite dogs who had worked Lord Ravensworth's manor. Although Dandies were well-established and bred true to type for many years, they didn't have a unique name until Sir Walter Scott mentioned them in his book, Guy Mannering, which was published in 1814. Before then, terriers of all types were simply called terriers. As an owner of several Dandies himself, Scott described them in his book as being owned by a farmer named Dandie Dinmont. From that book, the breed became known as Dandie Dinmont's Terriers, with the apostrophe and the "s" being dropped as years went by. Dandies are said to be the first of the terriers to be given their own name. In 1875, the Dandie Dinmont Terrier Club was formed in Scotland, and the standard for the Dandie Dinmont Terrier was written. This club today is the third oldest breed club in the world. At their first meeting, many breeders disagreed about the correct size of the breed. At the time, Dandies ranged in weight from less than 10 pounds (used to hunt weasels and other small burrowing animals) to more than 40 pounds (used for hunting otters, foxes, and badgers). A compromise was made and the breed standard - a written description of how the breed should look - called for Dandies to range between 14 and 24 pounds. In the 1920s, this was amended to 18 to 24 pounds. Otherwise, the standard remained the same in England and other parts of the world as it was on the day that it was written in 1876 for more than 100 years. 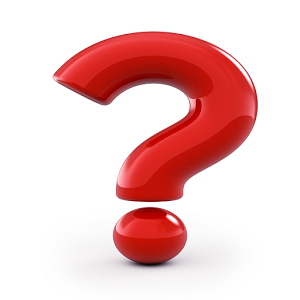 In 1987, the British club and many others changed some of the wording of the standard, and throughout the years, the American standard has been modified and revised. Today, the Canadian Dandie Dinmont Terrier Club is the only one in the world that still uses the original standard as its guide. Dandie Dinmont Terriers came to be bred by many people and some have particularly interesting stories, such as Old Pepper, one of the most well known dogs in the history of the breed. Old Pepper was supposedly caught in a trap on the estate of the fifth Duke of Buccleuch. Although his pedigree was unknown, he was bred and sired a son named Old Ginger, whose name can be found in the pedigree of nearly every Dandie Dinmont alive in the world today. 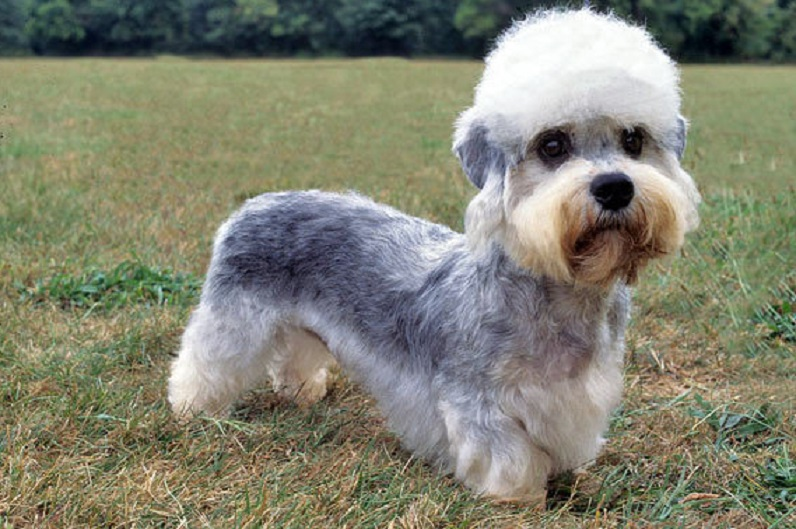 Dandie Dinmonts became very popular in England in the late 19th century. Queen Victoria, an avid dog lover, owned a Dandie. It's not recorded when the first Dandies were brought to the U.S., but the American Kennel Club registered a Dandie named Bonnie Britton in the first year of the Stud Book Registry in 1886. In the years leading up to World War II, there were many large, famous kennels that bred Dandies. During the war, however, many of these kennels were dispersed. Some even destroyed their dogs because there was not enough food to feed them nor enough people available to take care of them. After the war, dedicated breeders worked hard to re-establish the breed. One of the most famous of these kennels was Bellmead Kennels, a large boarding kennel in England. They bred a dog named Bellmead Delegate, who was a significant sire that won many shows. Bellmead continued breeding Dandies until the early 1990s, when the kennel was sold to Battersea Dogs Home. Today the Dandie Dinmont Terrier is one of the rarest and most endangered of all purebred dogs. The Kennel Club in England has put it on their list of endangered native breeds and many fear that it will become extinct.